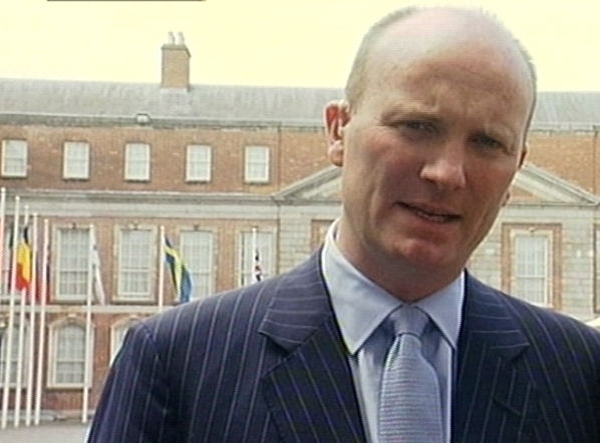 Libertas chairman Declan Ganley has announced that he is to stand as a candidate in the European Elections in the Ireland North West constituency. Mr Ganley made his announcement to supporters at a hotel in Galway this evening. He said if he gained a seat he would create better conditions for employers and small businesses and expand education. 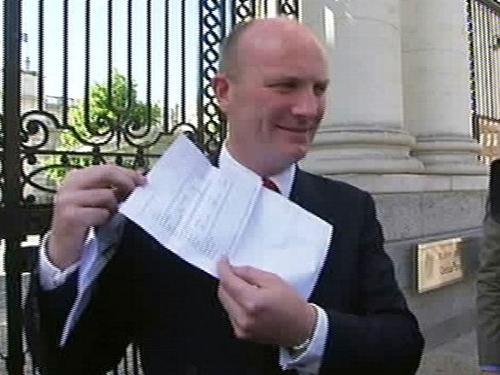 Mr Ganley said the country was being led by a group of people who had no basic understanding of economics and no real life experience of business. Yesterday, a report from the Standards in Public Office Commission said Libertas had not provided information it had requested on its campaign against the Lisbon Treaty.